It's another disappointing day for fans of Star Wars video games. 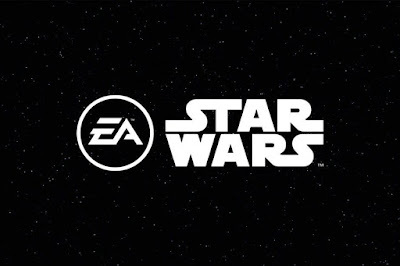 Kotaku's Jason Schreier is reporting that Electronic Arts (EA) has cancelled another Star Wars video game in development. The game was reportedly an open world game that EA's Vancouver Studio was working on. The Vancouver studio had been working on the game since late 2017, back when EA shut down Visceral Studios and cancelled the game they had been working on (which was codenamed "Ragtag"). "This project, which was code-named Orca, was very early in development but would involve playing as a scoundrel or bounty hunter who could explore various open-world planets and work with different factions across the Star Wars universe." The reasons for the cancellation of "Orca" is that EA felt the game would not be released soon enough and they shut down the project in favour of a smaller-scale Star Wars project that could be released sooner (Schreier speculates it could be as soon as 2020). While this news is the latest in long line of disappointing Star Wars gaming reports, the future is not all bleak for video games set in the galaxy far, far away. EA will be releasing Star Wars: Jedi - Fallen Order later this year, developed by Respawn Studio. In addition, ILMxLABs has developed a new virtual reality game for the Oculus Quest called Vader Immortal, which also launches this year. Hopefully, after another false-start, we'll look back at 2019 as a turning point for Star Wars gaming. UPDATE: For those wondering what has led to the, at best, underwhelming output of Star Wars video games under EA, Schreier has just published a new story looking into just that. The piece is excellent and well worth a read for anybody who is curious/perplexed as to what's going on behind the scenes, but there is one piece of insight that stands out as perhaps the biggest reason for the lack of Star Wars output from EA. 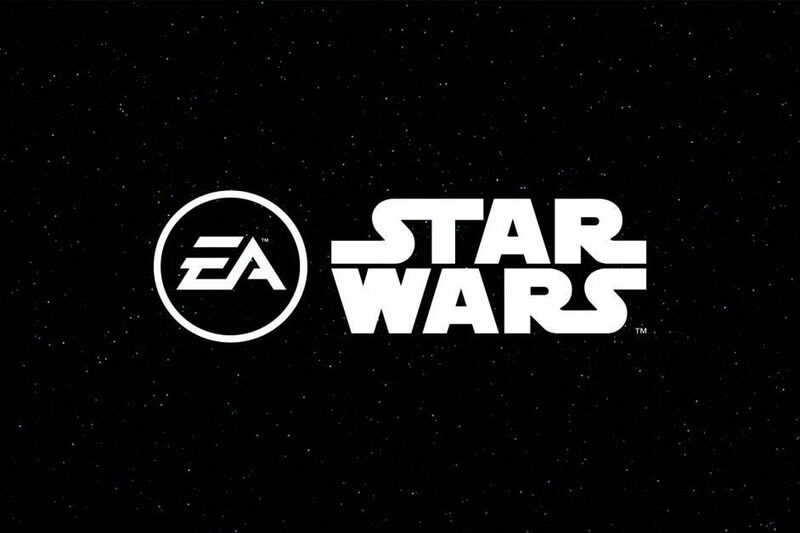 According to Schreier's sources, EA CEO Andrew Wilson was never a huge fan of the Star Wars deal that EA and Disney made prior to his tenure at the company. Obviously, this would be a major roadblock for the types of Star Wars games fans are hoping for. If the company entrusted with making the games are not interested investing the resources or time that would be necessary then that would explain why there have only been two games (both Battlefront games) in the past six years, with two other significant cancellations. Obviously, a lot of factors have contributed to the current situation, but if the people at the top aren't willing to buy in then it should come as no surprise that things aren't working out.